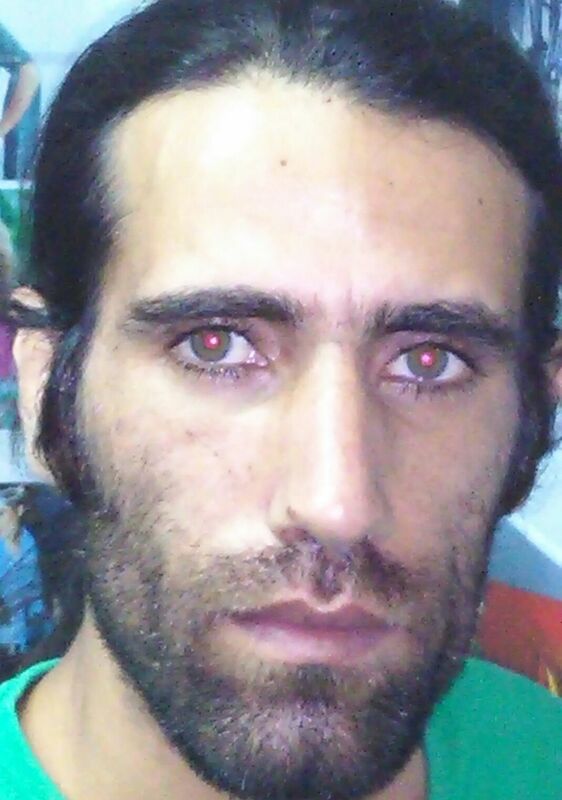 [By John Tully] Behrouz Boochani is a Kurdish writer and cultural and human rights activist from Ilam in Iran. In early 2013, the regime’s “Revolutionary Guards” raided the premises of the Kurdish magazine Werya and arrested 11 of Behrouz’s colleagues. Behrouz’s passion has been the survival of the Kurdish language and culture in the hostile Iranian state. Behrouz fled certain arrest and made his way across the ocean to seek asylum in Australia. Since August 2013, he has languished in detention centres, first on Christmas Island and then on Manus Island. The Melbourne branch of PEN, the international writers’ organisation, is campaigning for his release into the Australian community of a refugee. In this, PEN has our wholehearted support. On the evening of November 18, the Melbourne branch of PEN co-hosted a 150-strong public meeting at Melbourne University to draw attention to Behrouz’s plight, and more broadly to the disgrace of Australia’s mandatory detention policy. By any standard, Behrouz is a refugee and should in international law be afforded protection in Australia. Along with the demand to close what are in reality concentration camps in which thousands of men, women and children are indefinitely detained, this was the message of the speakers. Arnold Zable of PEN spoke movingly of how Behrouz, as a talented writer, is “bearing witness” to the sufferings of his fellow detainees. At the conclusion of the meeting Janet Galbraith, a poet and refugee advocate, read a message from Behrouz in which he noted bitterly that he had fled a dictatorship that crushes the rights of the Kurdish people, only to face another dictatorship over refugees and Aboriginal people across the ocean. Zable was joined on the platform by former West Australian Premier Carmen Lawrence and human rights lawyers David Mann and Daniel Webb, all of whom spoke eloquently about the massive abuse of human rights by Australian governments in past decades. PEN is campaigning to demand that Behrouz Boochani’s request for asylum is dealt with by immigration authorities as a matter of urgency. PEN is also asking people to join its letter writing campaign to free Behrouz. Further details can be obtained from PEN Melbourne’s website. This entry was posted in Australia, Refugees by AFK. Bookmark the permalink.